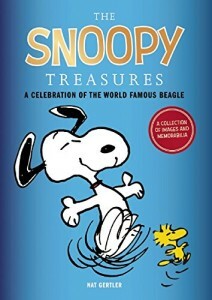 I just received the new storybook for children, Happy Thanksgiving, Snoopy . Adapted by Jason Cooper with art by Scott Jerald, it tells a tale of the year when everyone’s normal Thanksgiving plans fall apart, so the kids end up spending the holiday together with a non-traditional meal… it’s not an adaptation of the great Thanksgiving TV special, but it’s not that far from that mold. 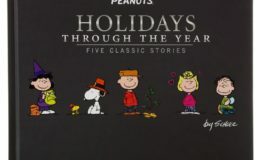 And reading this story got me thinking about the Peanuts rules…. not the theoretical rules that Peanuts was built under, but the rules that people spinning new Peanuts stories have to work under. 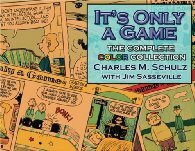 These are often made explicit to those of us who have worked on Peanuts tales. That is not to say that there aren’t exceptions – certainly, if you’re doing a giant theatrical film, there’s room for careful decision-making about how hard to apply the rules, but for the standard stuff, it’s easier to work with what’s there. For example, there’s technology – basically, one is not allowed to depict technology that wasn’t in the strip. It’s not just that the kids don’t have iPads or Nintendo Switches; the degree this goes to can best be seen in the telephones; not only are there no cell phones, there are no cordless phones in the kids’ houses, even though those were common in reality well before Peanuts came to an end in 2000. 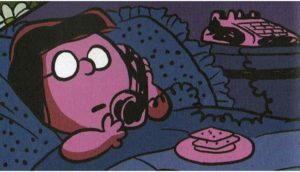 In this storybook, Marcie has a very standard touchtone phone, looks like something AT&T would have offered you in the 1970s, back when they were the only game in the telephony business in the US. Peppermint Patty may have a similar phone; it’s seen from the side, so one cannot be fully sure. And Charlie Brown? 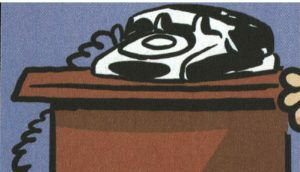 He has a rotary dial telephone. A classic. Something that you are not likely to see actually in use anywhere today. Another rule is that you’re not allowed to add any characters, to have anyone appear who had not appeared in the strip. 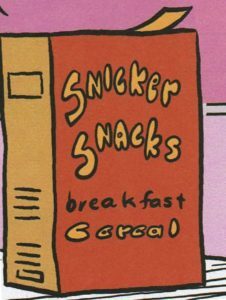 The most blatant example of this being held to is the graphic novel It’s Tokyo, Charlie Brown , in which the Peanuts kids travel to Japan, and while they presumably see Japanese people there, we the reader never do. 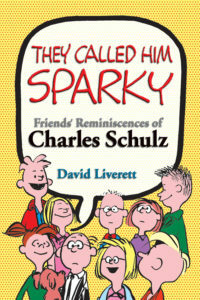 Had Schulz had the kids travel to Japan in the strip, they would almost certainly have met some other kids, but he didn’t then, so Vicki Scott and Paige Braddock couldn’t now. This limitation went far enough that when I was writing the comic book stories, I wasn’t even allowed to name another teacher in Charlie Brown’s school who hadn’t been named before. 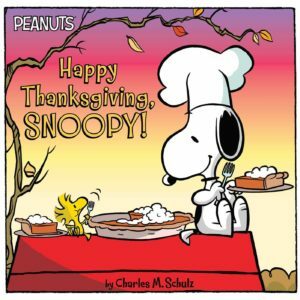 There are no new characters in Happy Thanksgiving, Charlie Brown, but there is one added piece of information about an extant but unseen character. I was a bit surprised to see a reference to Peppermint Patty’s father being away selling insurance in Petaluma. If there has ever before been a reference to Mr. Reichardt being an insurance salesman, I cannot recall it, and it would certainly explain his frequent absences, as it was clear that PPatty was a latchkey kid who was at times without parental supervision overnight, but the details of that, just like the details of when and why her mother had left, were always vague… and yet, that made sense, because the stories were never about the older generation, just the here-and-now of the kids. 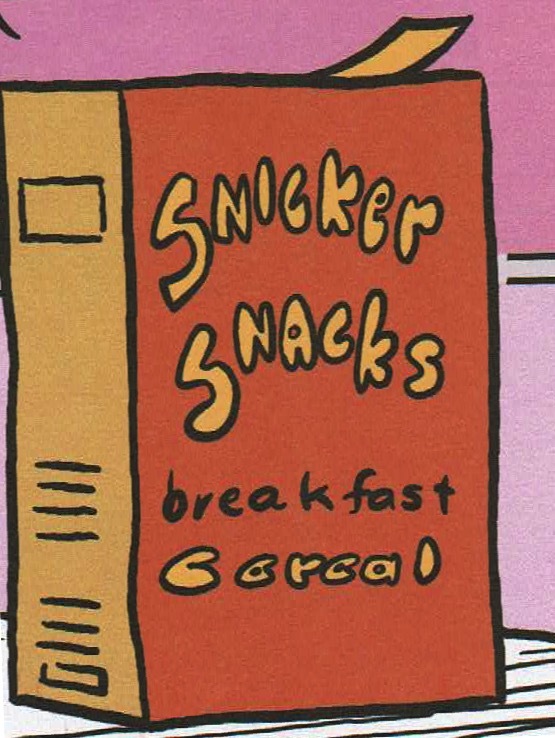 Oh, one other place where Happy Thanksgiving, Snoopy uses old tech: the Snicker Snacks cereal box! It’s an older sort that is opened not by opening the two flaps at the top, but by ripping up from the side. Yup, Rerun is eating retro! 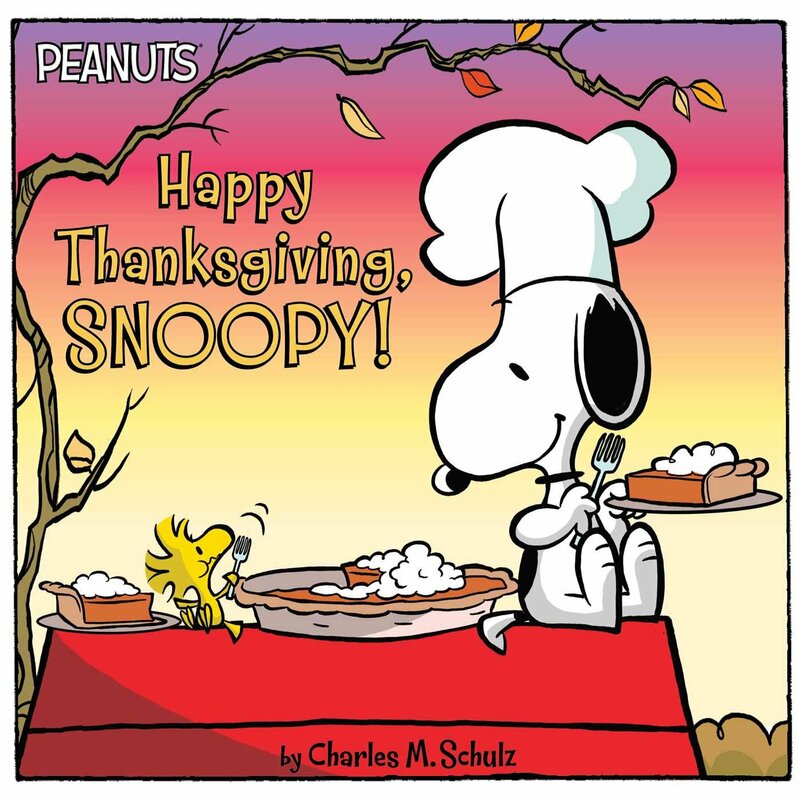 Happy Thanksgiving, Charlie Brown is available for immediate shipping. Click here to order.